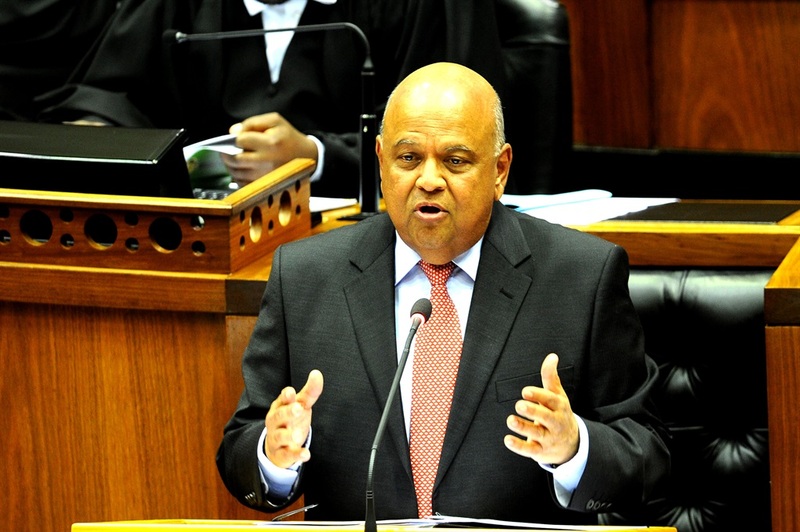 Inequality, poverty, unemployment and concentration of wealth were driving the case for radical transformation and the call for inclusive growth, Finance Minister Pravin Gordhan said in his budget speech today. Gordhan said that income growth within South African society had been uneven, with the bottom 20% having benefited from social grants and better access to services while the top 20% had benefited from the rising demand skills and pay increases. “Those in the middle have been left behind,” he added. “Wealth remains highly concentrated – 95% of the wealth is in the hands of 10% of the population,” Gordhan said. At the same time, 35% of the labour force was unemployed or had given up hope on finding work. “Our towns and cities remain divided and poverty is concentrated in townships and rural areas,” he added. “Our growth has been too slow – just 1% a year in real per capita terms over the past 25 years, well below that of countries such as Brazil, Turkey, Indonesia, India or China,” Gordhan said. “These, among other factors, are also driving a case for radical transformation of economic models, and a call for inclusive growth,” he added. “President [Jacob] Zuma has rightly emphasised that the requirements for transformation and change in South Africa are wide-ranging … So is our budget. Turning to competition in the economy, Gordhan said that the government had to confront cartels and collusion robustly and provide new opportunities for access for markets. “If we transform competitive markets effectively, we will see more rapid growth. If we achieve faster growth, we will see greater transformation, enterprise development and participation,” he said. Turning to the budget, Gordhan said that the state planned to spend R1.56 trillion on the budget in the year ended February 2018, including R169 billion in interest on debt, revenues are projected at R1.41 billion leaving a budget deficit of R149 billion, which is equal to 3.1% of GDP. “Acting too quickly to reduce the deficit would harm service delivery, delay economic recovery, and compromise tax revenue collection,” Gordhan said. “To ignore our fiscal targets would result in interest rates hikes, unsustainable commitments and credit rating downgrades,” he added. “This is a scenario in which short-term gains would quickly give way to financial stress, capital flight and cutbacks in service delivery,” Gordhan said. The budget deficit is forecast to narrow to 2.6% by February 2020. Gordhan put growth for this year at 1.3%, up from 0.5% and he expected that growth would improve moderately over the medium term. In the next phase of the NHI implementation, a NHI fund would be established, he added. The ANC Youth League was first out of the blocks on Tuesday to use Parliament’s register of members’ interests, which was made public a day before Pravin Gordhan’s budget speech, against him.